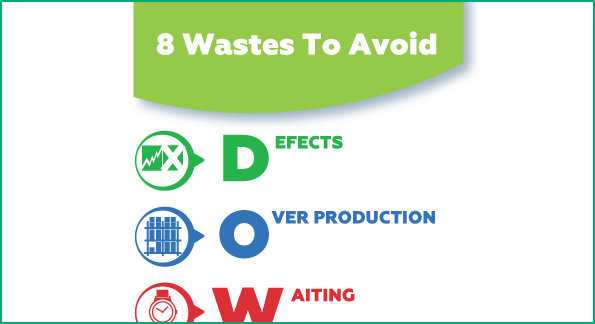 Download this handy printable poster which displays the 8 most common forms of waste. Place it where your employees can read, review and action the handy tips. Fill in the form above to download this resource.